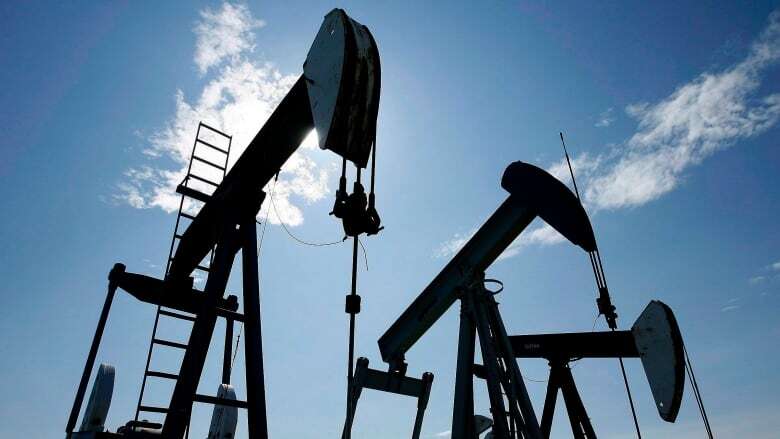 Statistics Canada said Tuesday wholesale trade fell 1 per cent in November to $63.0 billion, more than offsetting the 0.7 per cent increase in October, but economists say the dip is a 'temporary shock' in response to Alberta oil production cuts. The Canadian economy showed signs of weakness in November as both wholesale and manufacturing sales fell. Statistics Canada said Tuesday wholesale trade fell one per cent in November to $63.0 billion, more than offsetting the 0.7 per cent increase in October. 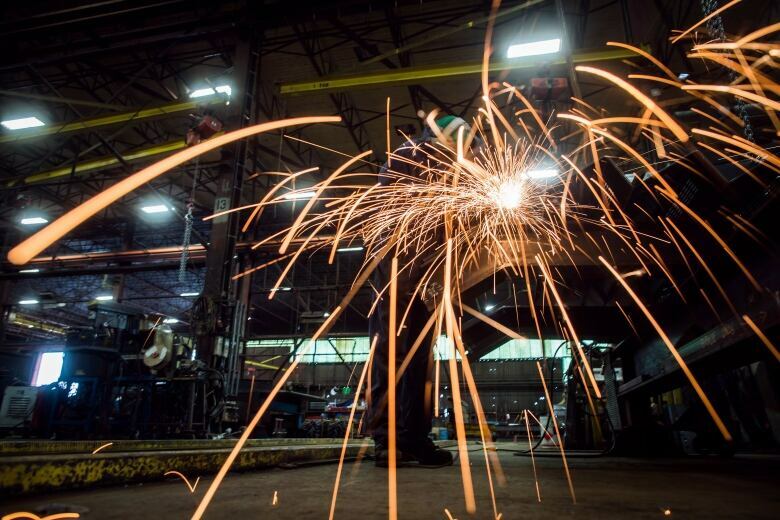 Meanwhile, manufacturing sales fell 1.4 per cent to $57.3 billion in November, the second consecutive monthly decrease. Economists had expected no change in wholesale sales and a drop of 0.9 per cent in manufacturing sales, according to Thomson Reuters Eikon. TD Bank economist Omar Abdelrahman said the data confirms the moderating growth narrative. "Sub-par manufacturing performance is still expected in the near-term, as Alberta's production curtailment plan starts to reflect in manufacturing sales volumes," Abdelrahman wrote in a note to clients. "It is important, however, to note that these are temporary shocks. As these shocks fade, manufacturing sales should receive support from strong economic performance south of the border, a weaker loonie, and expectations of increases in investment spending in the face of elevated capacity constraints." Royal Bank senior economist Nathan Janzen noted that labour markets still look solid and, notwithstanding recent market volatility, the U.S. industrial sector is continuing to expand. "We still expect a 'data-dependent' Bank of Canada will ultimately view more gradual rate hikes as appropriate this year — but very likely not until confirmation emerges that the expected slow patch over the next couple of quarters is temporary," Janzen wrote. Manufacturing sales were down in 13 of 21 industries, representing 45.3 per cent of total manufacturing sales. In volume terms, manufacturing sales fell 0.9 per cent. The petroleum and coal product industry fell 13.8 per cent due to lower prices for petroleum and coal products as well as maintenance and turnaround work at some refineries and lower production at other refineries. Partially offsetting the decline was a 1.3 per cent increase in the transportation equipment industry and a 1.5 per cent increase in the food industry. Meanwhile, wholesale sales were down in five of seven subsectors. In volume terms, wholesale sales fell 1.2 per cent. The machinery, equipment and supplies subsector fell 2.3 per cent, while sales in the building material and supplies subsector dropped 1.9 per cent.